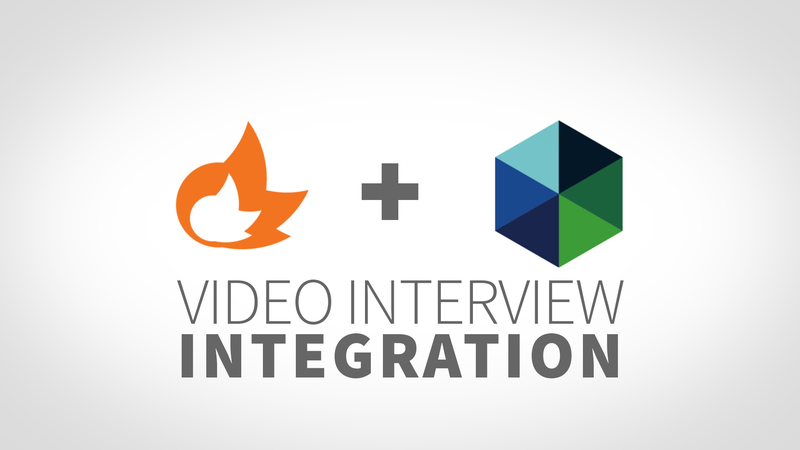 We’re excited to announce that our integration with Workable is now live! 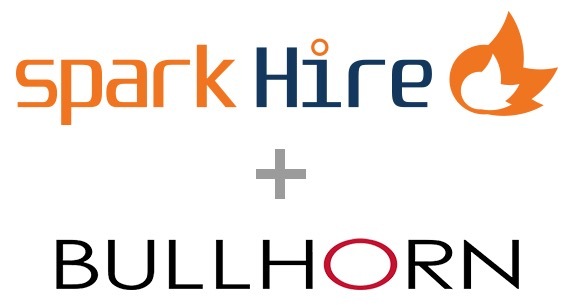 With so many of our customers taking advantage of Workable’s all-in-one recruiting platform, this partnership and is a no-brainer. 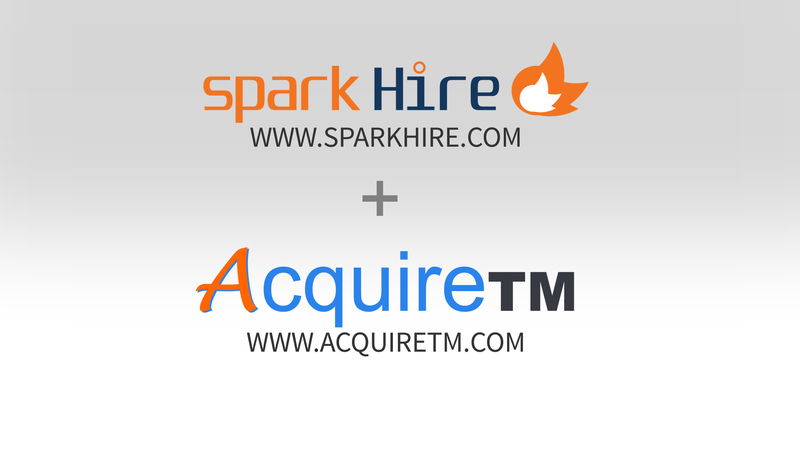 To recruit top talent, hiring teams must constantly strive to optimize their processes. 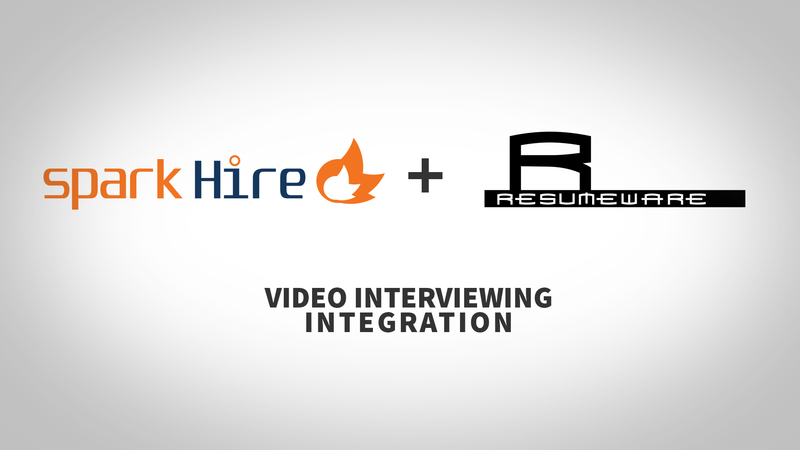 The newly launched integration is one step in the right directions for hiring teams looking to streamline and speed up their hiring. 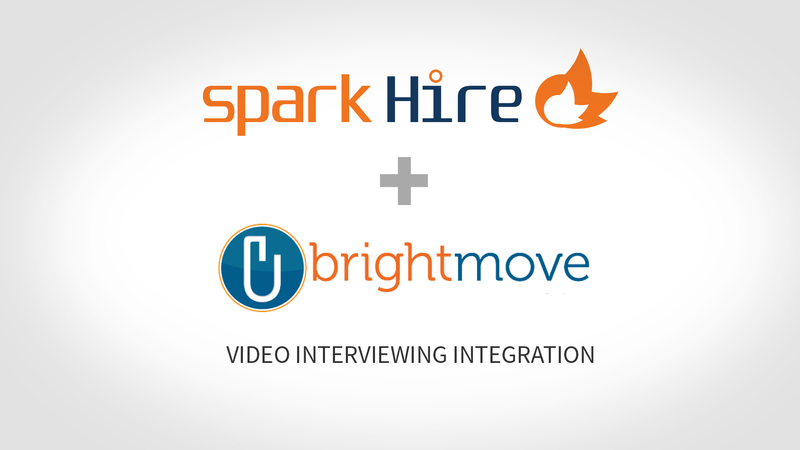 Spark Hire customers using Workable will now have the ability to seamlessly schedule, review, and share their one-way video interviews from their candidates’ timelines in Workable. 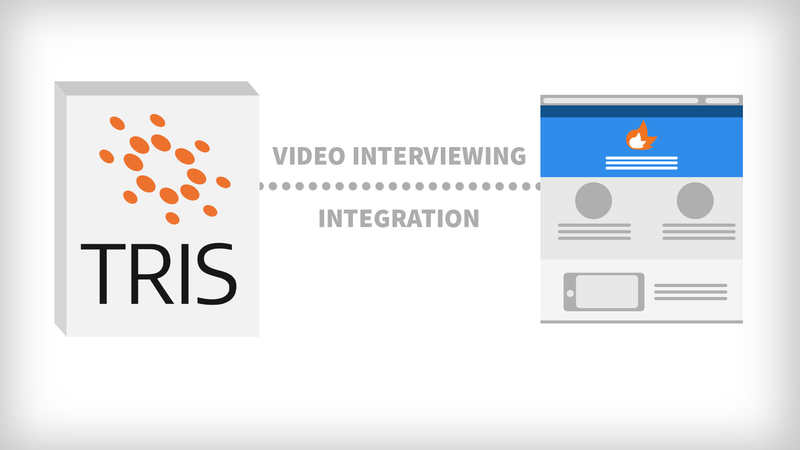 This is accomplished by quickly setting up the integration and adding a video interview stage to the hiring process (recruiting preferences) in Workable. Below are some screenshots from the integration. 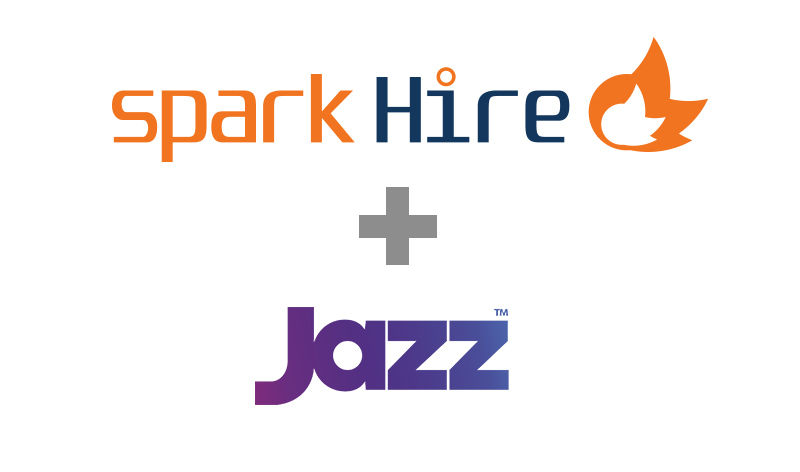 If you’d like to learn more about Spark Hire and the integration with Workable, request a demo today! 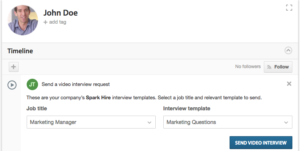 If you’re an existing Spark Hire customer and want to use the integration, follow these steps to turn it on. 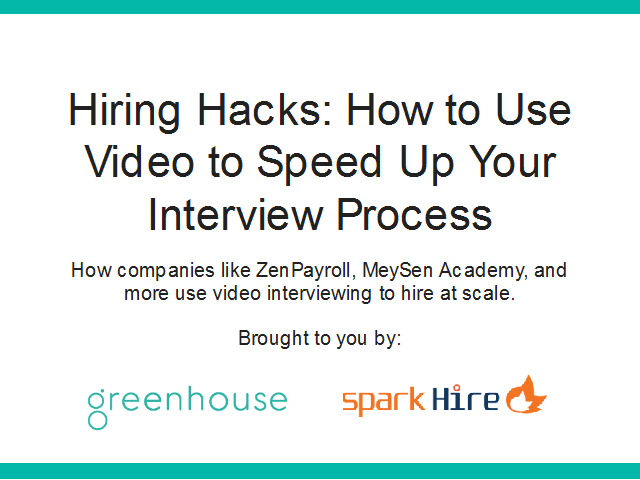 Set up the Spark Hire video interview stage in your hiring process on Workable. 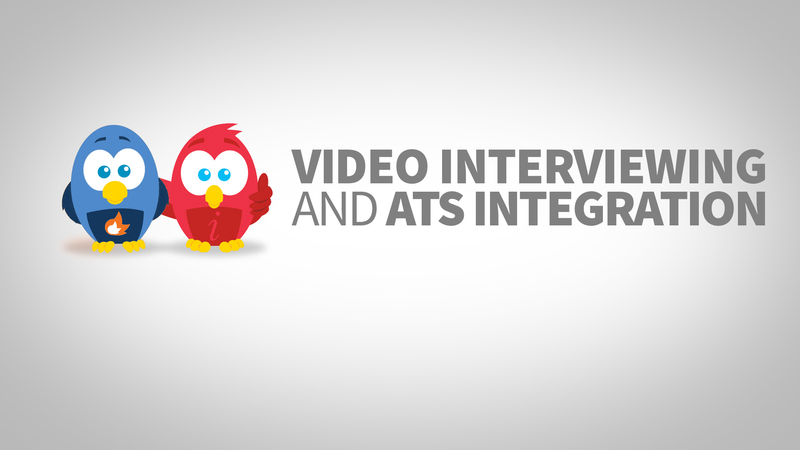 Send video interview invitations through Workable. 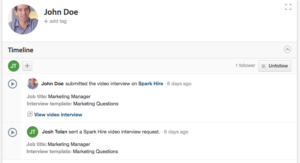 Collect Spark Hire video interview results on the candidate timeline in Workable.